It is imperative if anyone accused of a violent crime, seek legal representation to assist in mounting a defense against the charges and ensuring a defendant’s rights are protected at all times. Criminal charges are serious business, and a felony charge such as first-degree murder can lead to a lengthy trial and a severe prison sentence. A Fort Lauderdale man who was arrested in connection with a 2009 stabbing death is discovering this firsthand as he continues to be held without bond. He was initially taken into police custody in connection with this violent crime while appearing at a Broward County Courthouse on another matter. The man had been considered a person of interest in the murder since 2009, but investigators claim to only recently have acquired the evidence needed for an arrest. At the defendant’s initial court appearance earlier this month, the judge cited DNA evidence and items that the man allegedly pawned as key components of the case. The victim was found dead in his apartment in late August of 2009, after relatives grew concerned that they had not heard from him in several days. He had been stabbed in the upper body and cut in the chest, and a sheet had been draped over his head. While his watch was still on his wrist, a gold and diamond ring he was known to wear at all times was missing. Those charged with felonies, including first-degree murder, are entitled to adequate legal defense. It is imperative anyone accused of a violent crime seek legal representation to assist in mounting a defense against the charges and ensuring a defendant’s rights are protected at all times. The sooner a criminal defense attorney is contacted the better, preferably before ever speaking with the authorities about your case. As many television shows are known to state – anything you say can and will be used against you in a court of law. Better to have experienced legal representation by your side before proceeding with your defense. 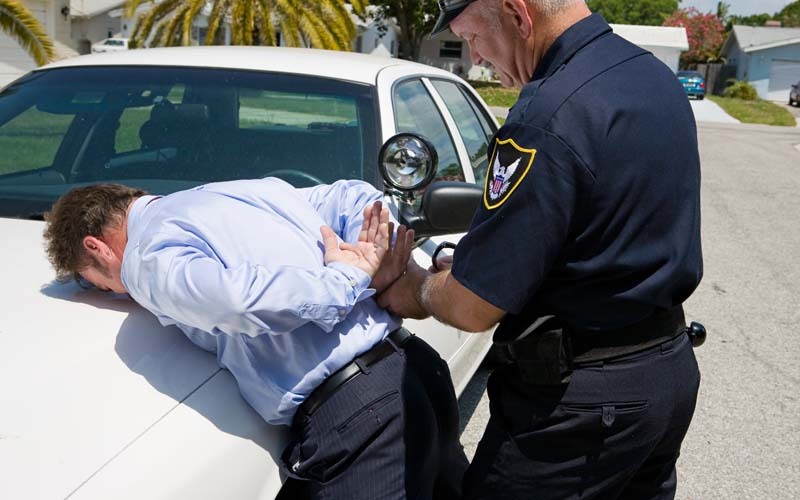 A criminal defense attorney will thoroughly review a case and any evidence, as well as how it was obtained before developing a defense strategy in an effort to reduce the charges or get them dropped entirely.